When we rst started Big King, we wanted to create a Gym where you would feel at home! 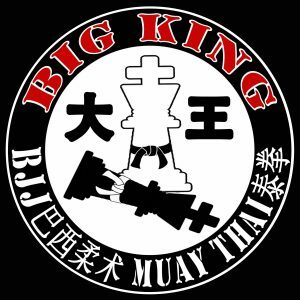 Big King is our life; a gym we created where our goal is to help you improve physically and mentally, excel at tness, martial arts and feel good. Most importantly help you reach your personal goals. We train beginners up to professional ghters, all levels are welcome. 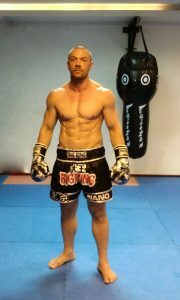 Whether you want to lose weight, learn to defend yourself, become a better ghter or simply nd a release for every day stress, Big King is here for you. 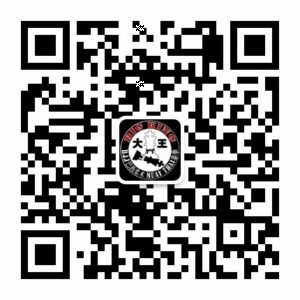 We offer Brazilian Jiu Jitsu, No Gi (submission wrestling), Muay Thai, Stretching, Girls Body Toning Classes, Mixed Martial Arts Conditioning / Strength Classes and VIP Classes. Cost: Your rst trial class is free of charge. No strings attached. 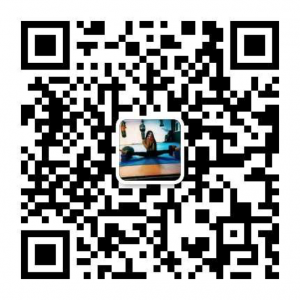 If you have other questions or requests, feel free to connect with us.